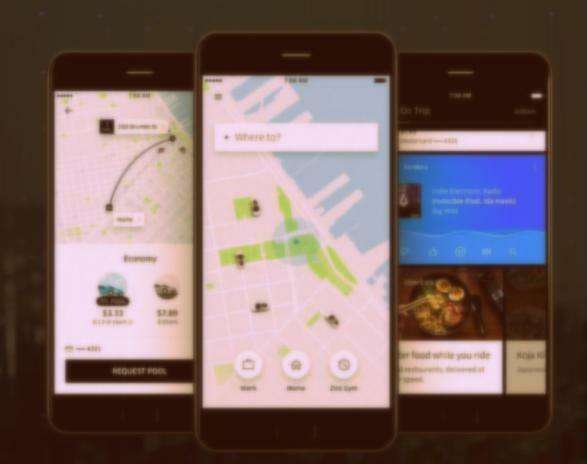 Ride sharing app Uber has launched a new rider app. It has rebuilt completely from the ground up for the first time, since the last redesign in 2012. Re-engineered, keeping in mind the changing needs of riders around the world, the new rider app aims to recapture the clean and simple aesthetic of the original Uber experience—without sacrificing the choice the riders now expect—a faster, smarter and more personalized rider app, Uber said in a blogpost. “We designed the new Uber app around you —and our core beliefs that time is a luxury and that the information you need should always be at your fingertips. Gone are the days when everyone’s app looks the same. 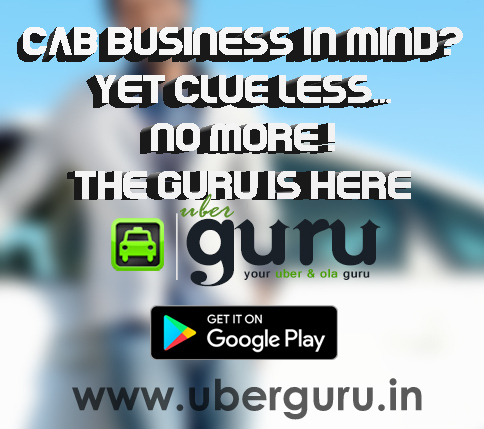 The new Uber experience is re-imagined around a simple question—“Where to?”. After all, you use Uber to get somewhere—or to someone. And by starting with your destination, we can tailor the journey to you,” said Yuhki Yamashita, Senior Product Manager at Uber.